Torquay Boys’ Grammar School is a selective secondary school for boys aged 11-18 years and sixth form for girls aged 16-18 years, based in Devon, UK. 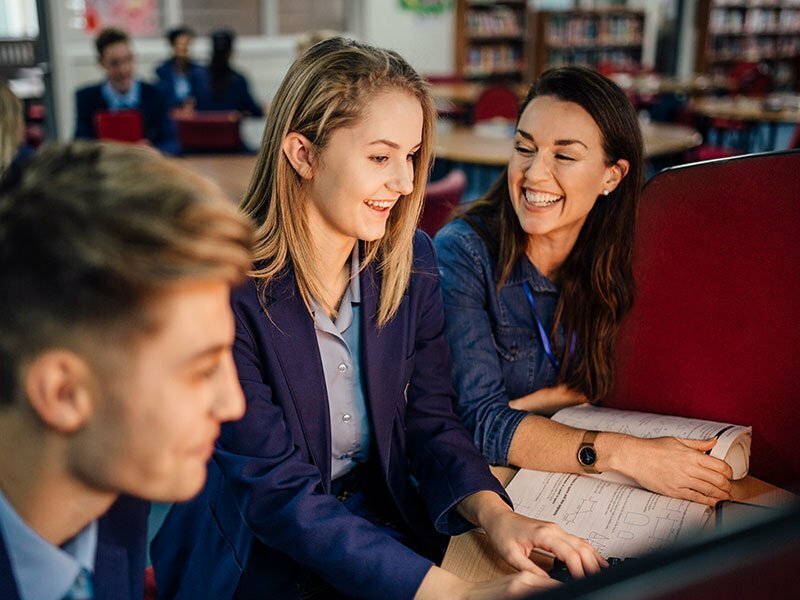 Torquay Boys’ Grammar School needed a flexible web filtering and firewall solution that allows you to apply different rulesets to different age groups. 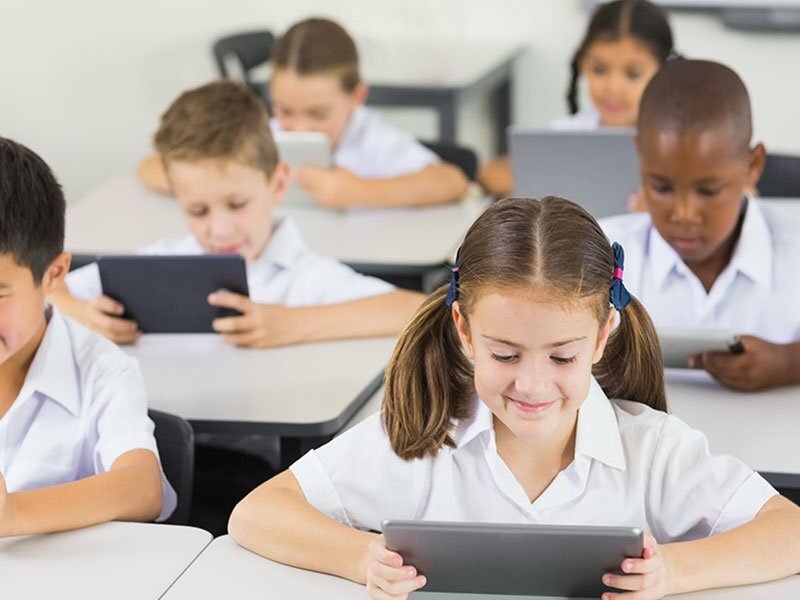 After implementing Smoothwall Filter solution, the school now provides each year group with appropriate internet. Torquay Boys’ Grammar School is a selective secondary school for boys aged 11-18 years and sixth form for girls aged 16-18 years. Based in Devon, Torquay Boys’ Grammar School currently has 1099 students. The school was established in 1904 and moved to the current, purpose-built Shiphay site in 1983. Torquay Boys’ Grammar School has been identified as one of the top 20 boys’ schools in the UK and has achieved the ‘outstanding’ rating from Ofsted in the three latest inspections. Kevin Smith, Systems Manager at Torquay Boys’ Grammar School, explained that the school was previously a Southwest Grid School therefore SafetyNet was provided as the standard filtering solution. What is monitoring, why do Ofsted require it, and how to integrate it into a busy safeguarding strategy. The usability, flexibility and the continuing support is second to none. 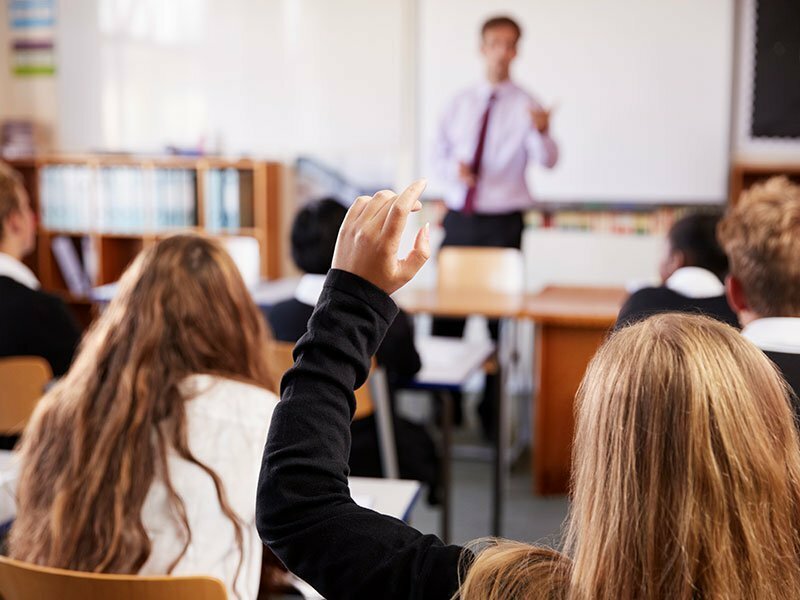 Smoothwall are constantly updating their product offering to keep themselves ahead of the marketplace and ensure the requirements are in place for anything that schools need.